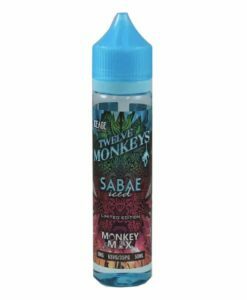 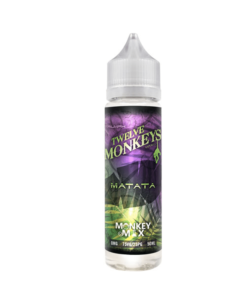 Matata Iced by Twelve Monkeys features bold grape on the inhale, followed by a smooth, ripe apple exhale with the perfect amount of ice. 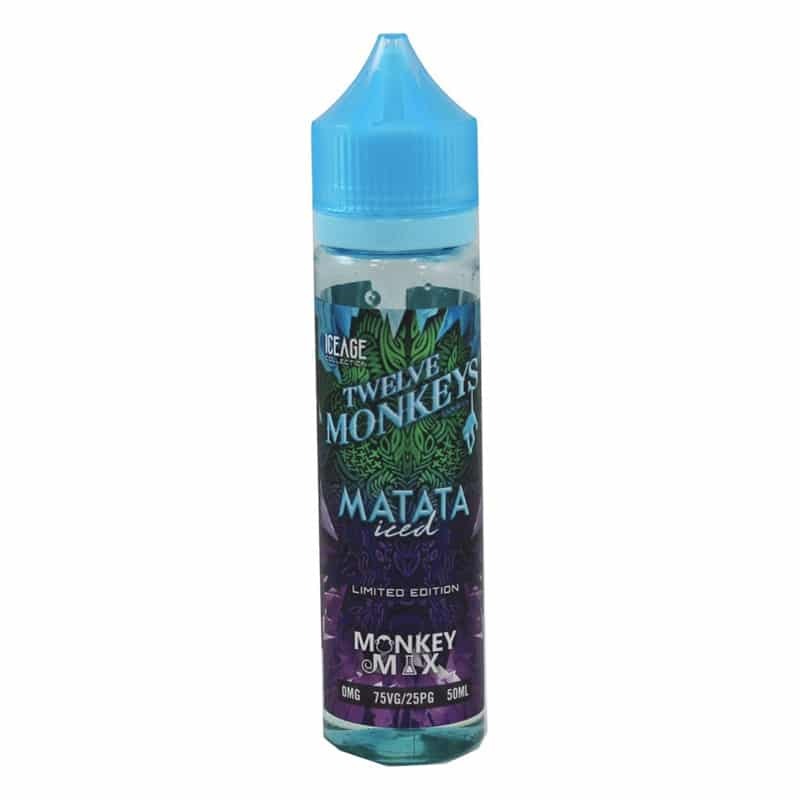 This bright and succulent blend will awaken your taste buds all day, every day leaving you with that refreshing cold sensation. Available in a 50ml 0mg short fill with room for nicotine.